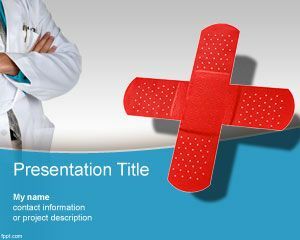 The medical symbol is a known symbol used by medical professionals as a sign. 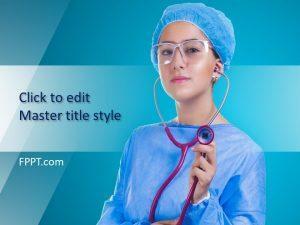 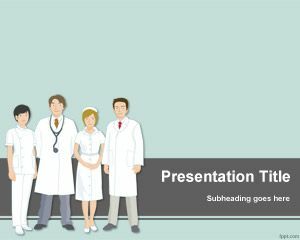 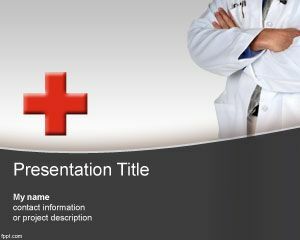 This medical Symbol PowerPoint template is a perfect template design for presentations related with medicine and health. 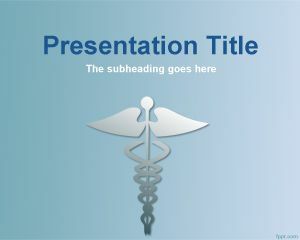 The medical symbol has a gray color over a white background. 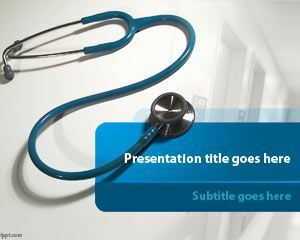 Suitable for healthcare professionals or doctors who need to impress their audience with this medical sign. 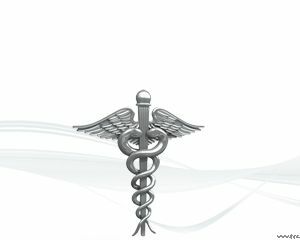 It has a kind of snake and sometimes it’s known as caduceus medical symbol.